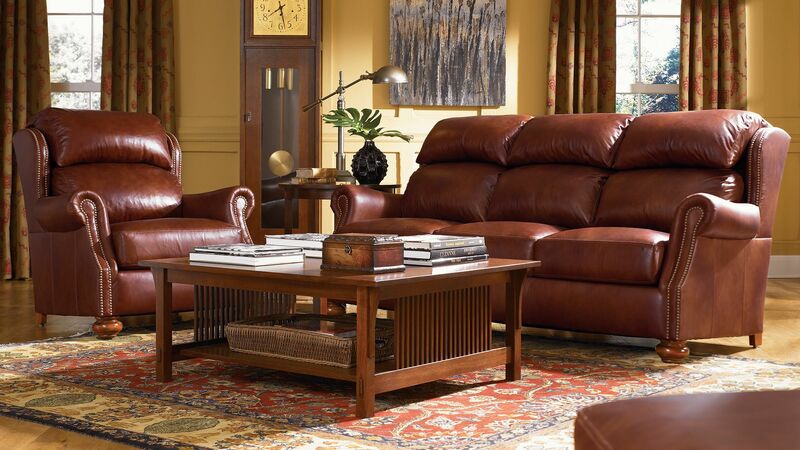 Unparalleled Made in America quality from Stickley Furniture can now be found at Gallery Furniture at 60% Savings! Visit the showroom closest to you TODAY To experience the century old expertise of Stickley, paired with luxurious comfort and once in a lifetime markdowns! Stunning pieces of dining room, living room, bedroom furniture, and more can be found at 6006 North Freeway, 7227 West Grand Parkway South, and 2411 Post Oak Blvd TODAY! Buy it TODAY at Gallery Furniture, have it all delivered TONIGHT!